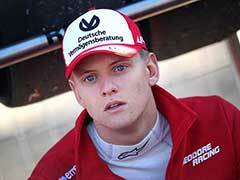 Mick Schumacher, the teenage son of seven-time Formula One world champion Michael Schumacher, has joined Ferrari's Driver Academy, the Italian Formula One stable confirmed on Saturday. 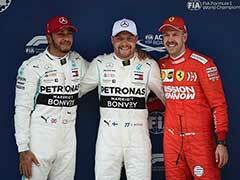 Schumacher, 19, who races in Formula Two next season, will take part in the pre-season activities of the Ferrari Driver Academy starting next week. 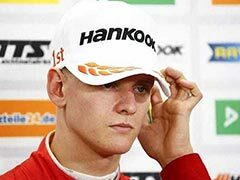 "I am thrilled that Ferrari has entered a partnership with me and my future in motorsport will be in red, being part of the Ferrari Driver Academy and also of the Scuderia Ferrari Family," said Schumacher. 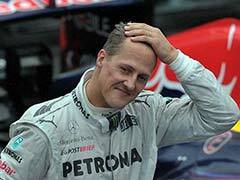 "Be sure I will make everything to extract whatever helps me achieve my dream, racing in Formula 1," said Schumacher. 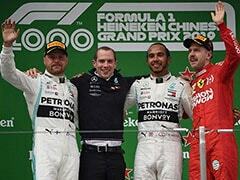 "This is another step forward in the right direction, and I can only profit from the immense amount of expertise bundled there. 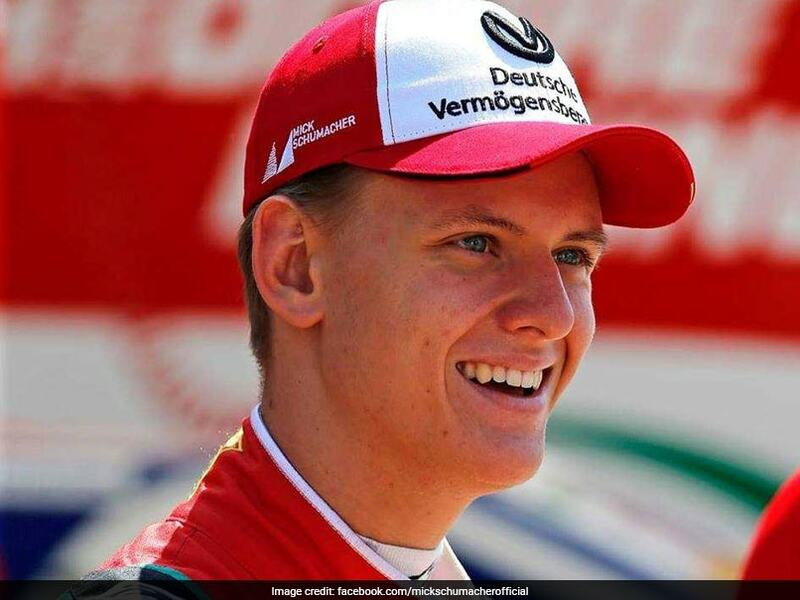 "It is more than obvious that Ferrari has a big place in my heart since I was born and also in the hearts of our family, so I am delighted on a personal level about this opportunity as well." 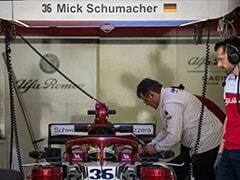 Ferrari's Museum at Maranello is currently hosting an exhibition to mark Schumacher's 50th birthday. 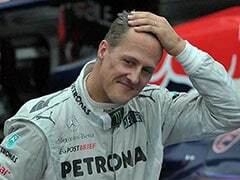 In Schumacher's record-breaking F1 career he won an as yet unequalled seven world titles, 91 victories and 155 podiums. 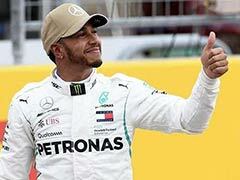 "For someone like me who has known him from birth, there's no doubt that welcoming Mick into Ferrari has a special emotional meaning," said Ferrari's new Team Principal Mattia Binotto, "but we have chosen him for his talent and the human and professional qualities that have already distinguished him despite his young age."